When editing multiple files simultaneously, tags which are different across tracks are shown as <different>, changing this value changes for all files. It is safe to leave the value as <different> and that tag value will be untouched. 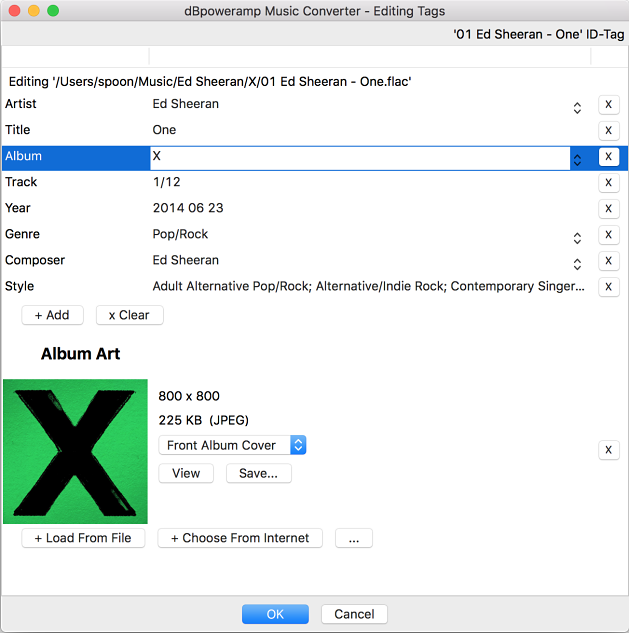 The top left will show [<] [>] arrows, which enable the individual files to be edited, this can be done after changing the matching values for all tracks (such as album).